US cable TV giant Comcast appears to have gained the upper hand in its battle to take control of Sky. The firm’s £22bn bid for Sky is unlikely to be referred to the competition authorities, the culture secretary Matt Hancock has said. Mr Hancock said he did not believe that the proposed merger raised any public interest concerns “which would meet the threshold for intervention”. The decision is a blow for 21st Century Fox, which is also trying to buy Sky. Rupert Murdoch’s 21st Century Fox, which already owns 39.1% of Sky, agreed an initial deal to buy the 61% of Sky it does not already own, in December 2016. But unlike Comcast, Fox has faced lengthy political and regulatory delays, and is still waiting for the government to say whether it should be allowed to buy Sky. Mr Hancock’s final decision on whether Comcast should face regulatory scrutiny is due by 4 June. He said he would give interested parties until 1700 on 24 May to respond to his preliminary decision. In early April, 21st Century Fox said it would sell off Sky News to Disney or ring-fence it to try to allay regulatory concerns over its proposed acquisition of Sky. 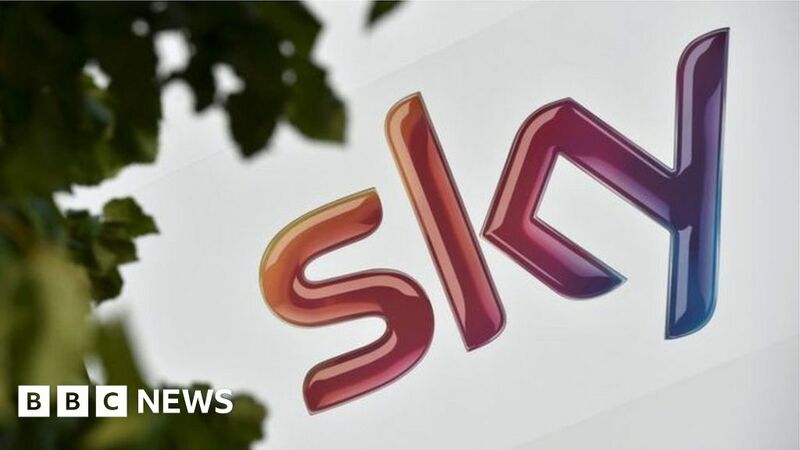 However in late April, US telecoms giant Comcast threw its hat into the ring, making a formal £22bn bid for Sky that values the UK broadcaster at £12.50 a share. Sky said it was withdrawing its recommendation for the Fox bid following Comcast’s move. Comcast – the biggest US cable TV firm that also owns the NBC network and Universal Pictures – said its bid offered a premium of about 16% to Fox’s £10.75 a share offer.